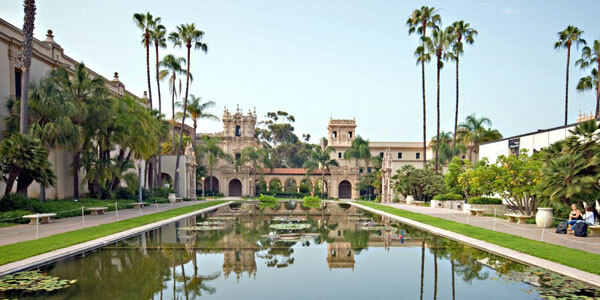 Along the gorgeous Pacific coastline you’ll find San Diego. Known as California’s second largest city and home to some of the best beaches, exceptional outdoor living activities, and beautiful climate, there has never been a better time to look at San Diego real estate. Listed in the Farmer’s Almanac as one of the top-ten best climates in the country, it’s no surprise more and more people are making the move to San Diego. San Diego is commonly known as the birthplace of California, with many communities and neighborhoods that make up this prominent area. Gaslamp Quarter in downtown San Diego as well as Old Town, Little Italy, La Jolla, and Hillcrest are only a few of the highly sought after neighborhoods in San Diego. World renowned for its awesome beaches, for skiing, boating, and surfing, you’ll never get enough of the beautiful outdoors in San Diego and the multitude of things to do here. Spend the day with the kids surrounded by the wildlife at the San Diego Zoo or build an adventure at the famous Legoland California attraction. Spend some time exploring one of the area’s luxury resort spas or beachfront resorts followed by exquisite dining in one of the area’s many fine dining establishments. San Diego Unified School District with over 235 schools. Poway Unified School District with over 38 schools. Dreams become reality when you work with Hill Realty Group. 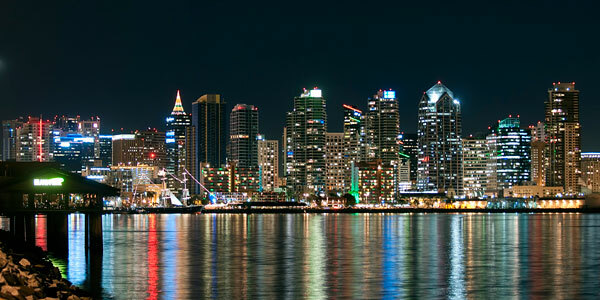 We here at Hill Realty Group are excited to assist you with your San Diego real estate needs. Schedule a tour of the available homes for sale in San Diego or learn more about your opportunity to own a piece of this highly sought after area.